Discover the transformational power of music for health, education and well-being with Classical Music for Babies! Experience the amazing “Mozart effect” on your baby! 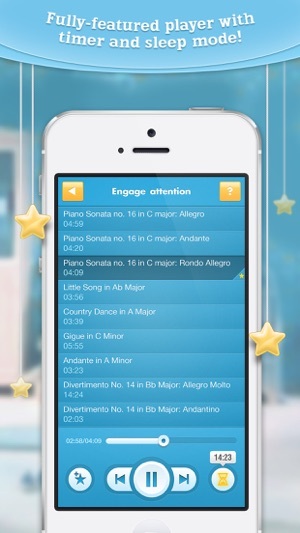 Increase your cognitive skills and boost your IQ in the most pleasant way! 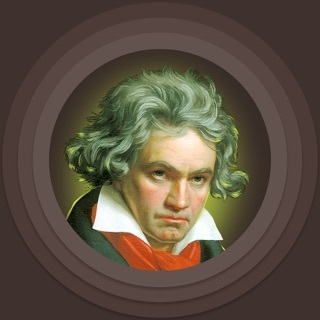 AppCraver: "Classical Music for Babies provides a streamlined method to let children listen to the music of one of the greatest musicians in history. 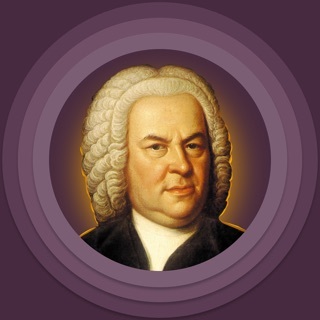 Quite likely, parents will find themselves enjoying Mozart as much as their children do." 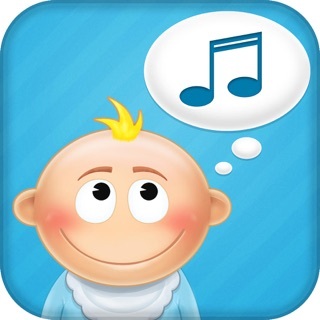 FeedMyApp : "Classical Music for Babies is a lovely free app to calm those difficult times as well as providing a nice bit of peripheral brain massage as well." 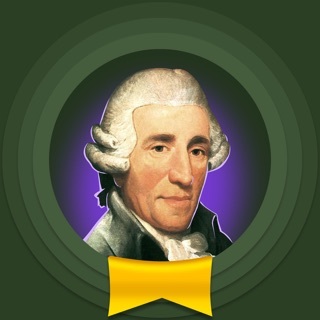 The Mozart effect is a term coined by Alfred A. Tomatis for the alleged increase in brain development that occurs in children under age 3 when they listen to the music of Wolfgang Amadeus Mozart. 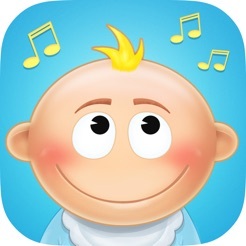 Classical Music for Babies includes 12 albums of Mozart compositions. Each album has specially selected music, to enhance learning, spatial intelligence, creativity and body awareness. 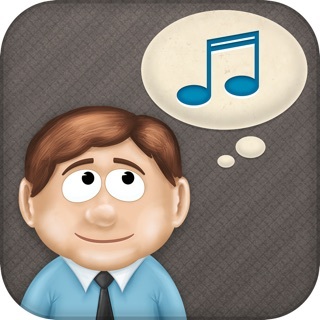 The application is filled with special features, such as: background playing mode, package partition, easy controls, additional information on the albums and tracks etc. 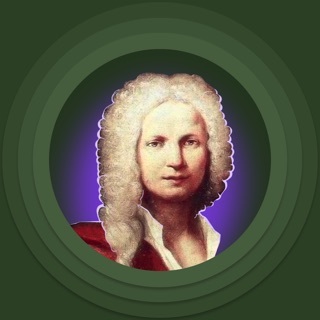 This edition of the software is dedicated to parents, children and everybody else who believes that Mozart’s music have a transformational power in health, education, and well-being. When purchased months ago this app had over 10 songs available to me. Whenever I updated it only 2 were unlocked. The rest had to be purchased... again? I clicked a button to "upload purchased songs" but they have yet to upload. What gives? Reading reviews several people said the same thing happened to them. My baby does enjoy listening to the songs and I enjoyed the choices (before they were locked). I guess what makes them lullabies is that they sound like they are being played on a child's xylophone instead of by an orchestra? So... that might be important for someone to know. I’ve had this app since 2013. There was quite a few songs that my son use to go to sleep to as a baby. One of them in particular would put him, his mother and me to sleep. 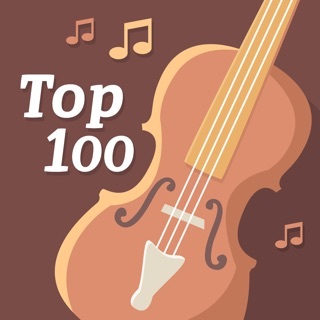 I haven’t been able to play anything on the app for the last 2 or 3 years and because I can’t find the song anywhere else, it’s just lost to the world. What makes matter even worst is that I literally paid for this song along with many others in that playlist and a few others. This is basically robbery. You can’t sell something to someone and then take it back. Literally not one song on the app even plays anymore. Update the fricken app for godsake. 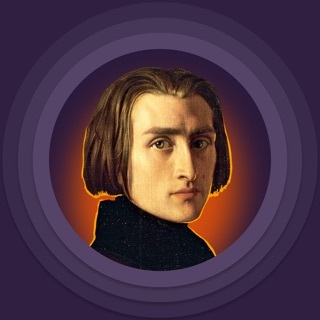 This app is crap. I bought the $9.99 package to unlock the rest of the musics a couple of days later the latest update happened, and all of the music i unlocked are now locked again. I wrote to the app admin and I gave it two weeks to see if it will fix it will be fix so far nothing has happen and no respond from the admin. Dont get this app you will get ripped off if you buy there package.